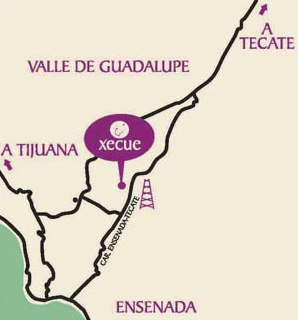 We will always be happy to know about you, hoping your visit to Xecue is pleasant, filling you with hope and positive energy to continue from day to day. Come visit us and taste our wines or plan your event in our Wine Valley. "From the heart of Baja California"